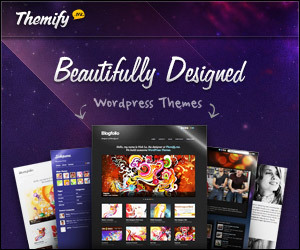 Themify is a new WordPress theme developer launched on August 11th 2010. 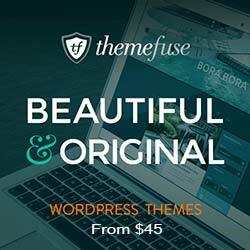 Themify is backed by a team of WordPress experts who build awesome WordPress Themes. Their themes are packed with a feature-rich framework and number of useful custom widgets by which you can customize everything from the functionality to the look & feel of your site without any coding or technical skills. All existing themes and Photoshop files. All new themes during your membership. Theme, skin and framework updates.